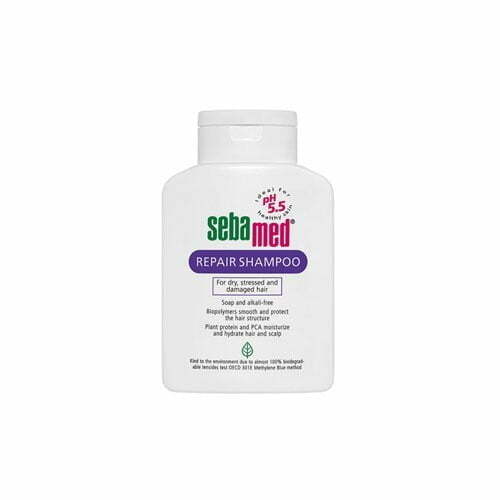 Highly effective repair complex for stabilization the hair structure, cleansing and protection for scalp and hair. Supports and protects the acid mantle of the scalp for healthy hair. Stabilizes the hair structure with the pH value of 5.5. Without colour additives.